The Disaster Tansport is currently in stock. Orders placed now will normally ship same or next business day. - Sets the output level of the effected signal. This should be treated as a gain control/ master volume for the delay line. Unity is around noon and everything above noon will boost the delayed signal louder than the original. This is a gain control so, like any pedal with a lot of gain, a hint of noise and distortion at max setting is completely normal. 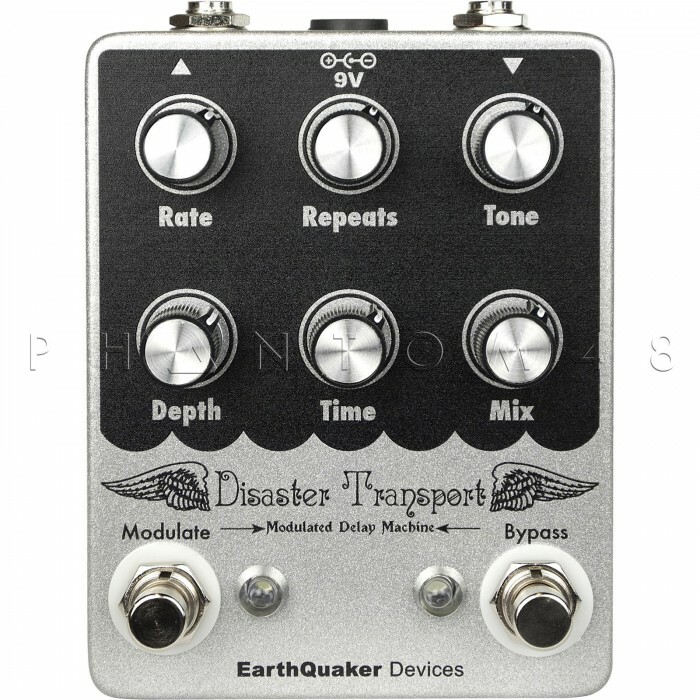 - Most delay pedals are heavily filtered at the output to remove the clock noise and other unwanted hash that is common from extending the range of the delay time beyond the limit of the circuitry. 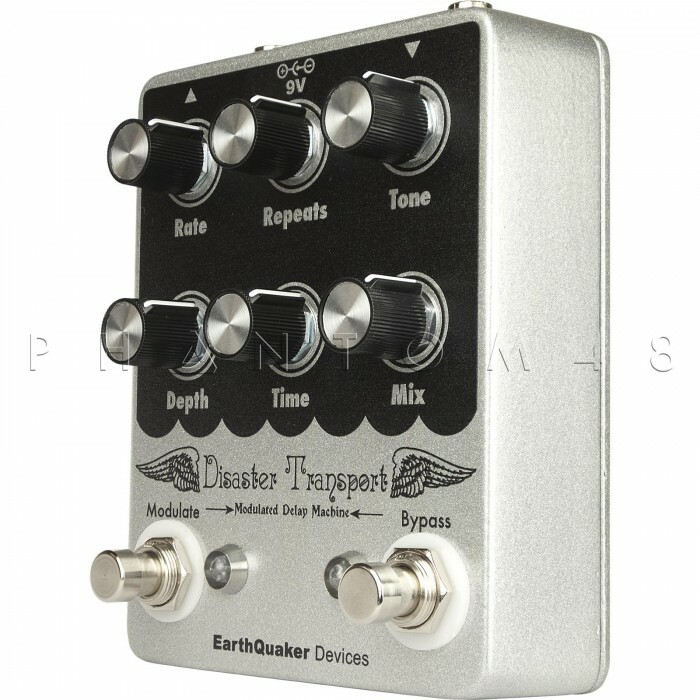 This usually leaves the delay sounding dark, muddy and disappear when hitting it with dirt. The Disaster Transport has done away with a lot of the heavy filtering and replaced it with a tone control which allows the user to choose their desired sound and results in more natural tape-like repeats. The tone control is at it’s darkest fully counter clockwise and brightens as you turn it clockwise. A good rule of thumb is to leave the tone control between off (fully counter clockwise) and noon at longer delay times. This will remove all the common noise from hyper-extending the circuit. 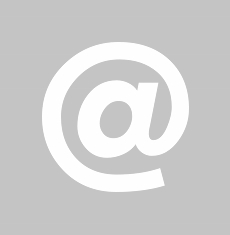 - From about 30ms fully counter clockwise to about 625ms fully clockwise. - Sets the regeneration of the delay line. From one single repeat fully counter clock- wise, subtle repeats around 9 O’clock, strong naturally decaying repeats at noon, near infinite repeats around 2 O’clock and full on self oscillation fully clockwise. 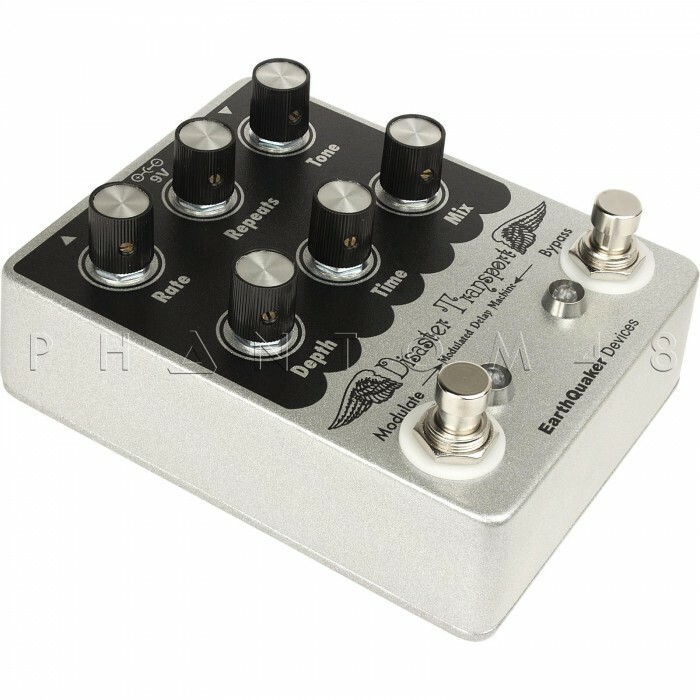 - Sets the depth of the modulation to the delay line. The modulation is true pitch-shifting vibrato, higher depth settings will give sea sick pitch bending, lower settings will yield a more natural chorus/leslie/tremolo setting depending on modulation rate and delay time. To achieve a more natural modulation, the depth should be reduced as the delay time is increased. - Sets the speed of the modulation. Goes from painfully slow to way-to-fast allowing several different modulation styles to reveal themselves. - Turns the effect on/off. Any standard regulated 9-volt DC power supply with a negative center 2.1mm barrel. Do not run at higher voltages! Does not use batteries. Current draw is around 35ma.